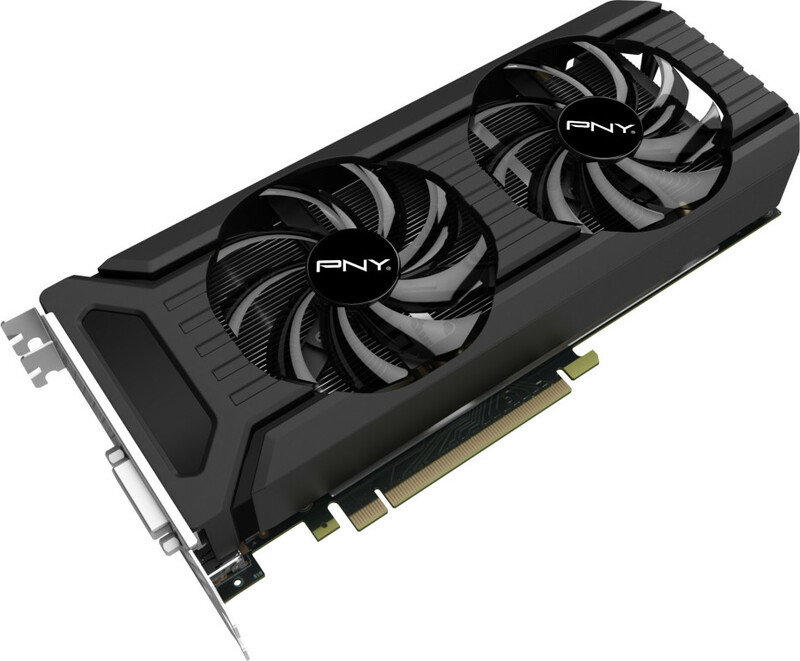 After a large number of video card makers announced their GeForce GTX 1060 video card models it was time for PNY to do the same. The US computer company has announced its first GTX 1060 video card but the new company product comes with no surprises under the hood. In fact the new PNY GeForce GTX 1060 is a regular representative of this video card family. The card is not factory-overclocked and works at 1506 MHz in nominal mode and at 1709 MHz in Turbo mode. The memory is also not overclocked and runs at 8000 MHz. The card is cooled by two 70 mm fans that blow air onto an aluminum heat sink. The new video card will be in stores in the coming days. PNY wants USD 279 for it.